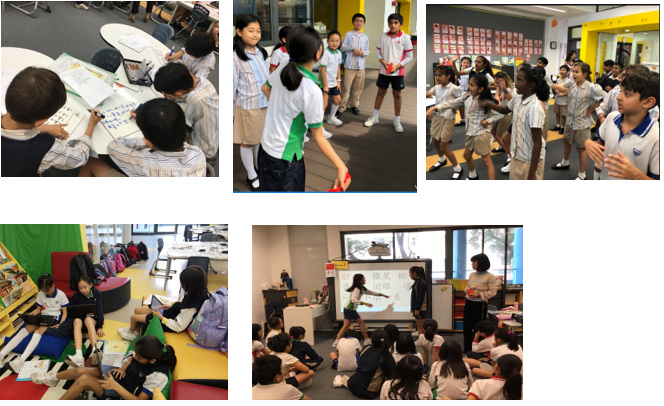 It is once again time for the Year 5 team to bring you snapshots of what your children have been up to over the past couple of weeks. It would be lovely if you could take some time to share this update with your child and find out even more about the great learning they have immersed themselves in! Producers and consumers play interdependent roles within a business system. Over the past couple of weeks, we continued to immerse ourselves in the techniques of media. We further explored the different semiotic codes and, through various learning experiences, have deepened our understanding of the skills of analysis and evaluation. Students were tasked with designing cereal box packaging and promoting their products through a video presentation using an ipad app called green screen. They co-created success criteria to ensure they were applying the principles of design and other learned techniques to their creations. An important part of this learning experience was having the opportunity to self- reflect and offer feedback to their peers. 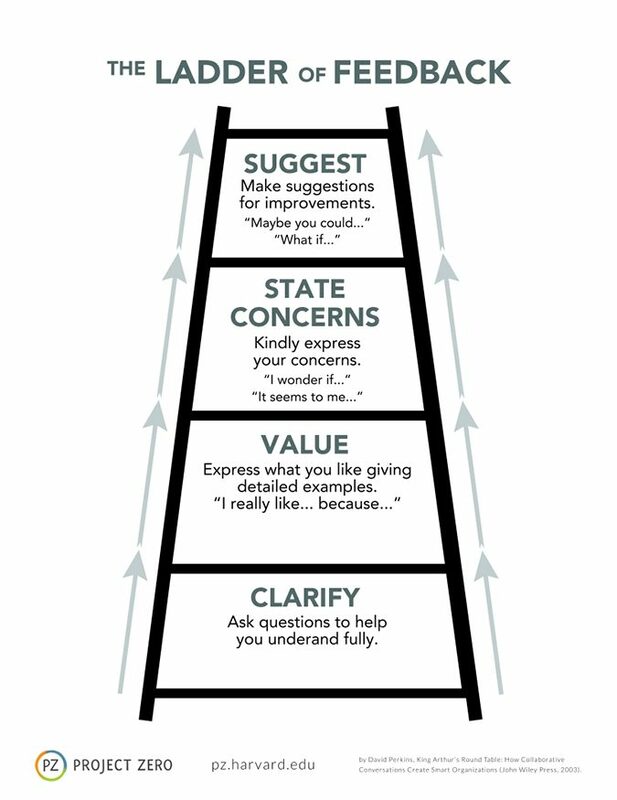 Students have been introduced to the Ladder of Feedback protocol and have used this model to constructively evaluate their peers’ advertisements. 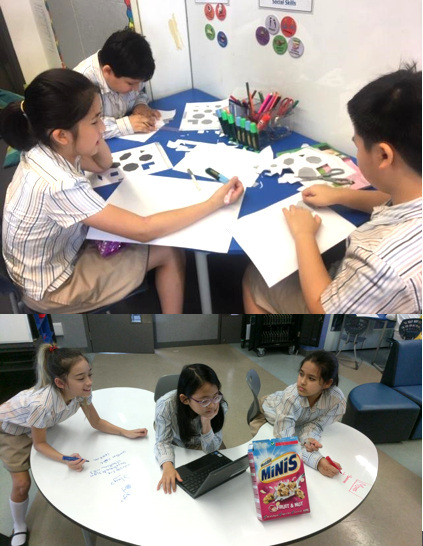 Our literacy learning this week has continued to support the inquiry we are doing into the techniques of media. In writing, we are still focused on word choice. We have looked at how using alliteration, rhyme, hyperbole and other literary devices can be a powerful way to influence/persuade an audience. When viewing multimodal texts, we have continued to use our skills of inferring and visualizing to help understand implied messages. Our current maths unit on Shape and Space is: Geometry allows us to make sense of and interact with our world. We have continued to develop our understanding of the language of geometry and have begun to explore how shapes can be changed in position and size. We’ve taken nets of existing boxes and have either reduced or enlarged the original size to create cereal boxes for our advertisements. We’ve found out what it means when shapes are either congruent or similar and have learned how to identify lines and points of symmetry. We’ve inquired into tessellating shapes and explored why some shapes can tile while others cannot. 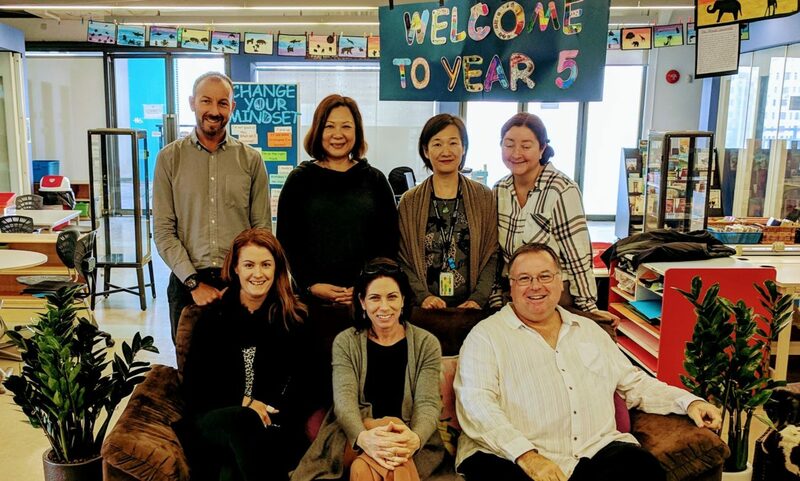 In the Chinese classrooms, we continue to focus on the concept of wellbeing and providing different learning opportunities for children to explore their own interests and promote agentic learning. 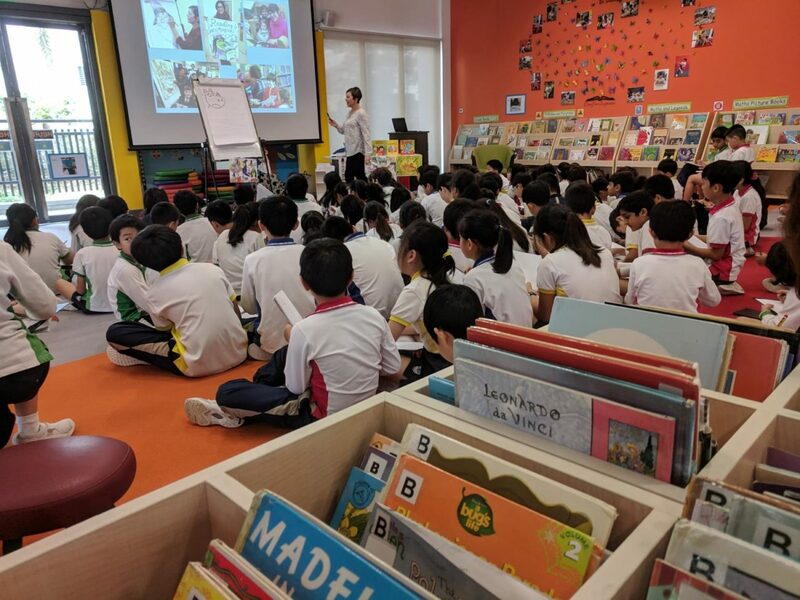 This week, we were lucky enough to meet the children’s author and illustrator, Liz Million. She proved to be a very enthusiastic and humorous speaker and we were all captivated by her interactive presentation. We even learned a few tricks for drawing different animals and illustrating character expressions. We are looking for parents in our community to help support our students’ learning in this unit of inquiry. 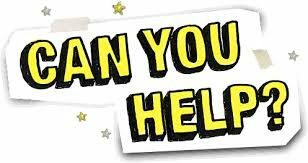 If you have experience in the area of market research and/or business in general and are willing to come into school and share your knowledge with us, please contact your child’s class teacher. Your support would be greatly appreciated! In a few weeks time, students will learn new maker skills they can use to create products for their businesses, which means we need to think about collecting resources now. We will be asking students to bring in any recycled cardboard (cereal boxes, shoe boxes, grocery boxes, etc) that they may have at home. If you have any cardboard to spare, please send it in! We hope you have a wonderful weekend.